﻿A team of researchers has developed a new animal model that reproduce the evolution and malignancy of different human tumors. This facilitates parallel tumor progression in patients suffering from the disease in an animal laboratory mice, and predict possible relapses and anticipate what will be most effective treatments. The research was published in the journal Cancer Research. 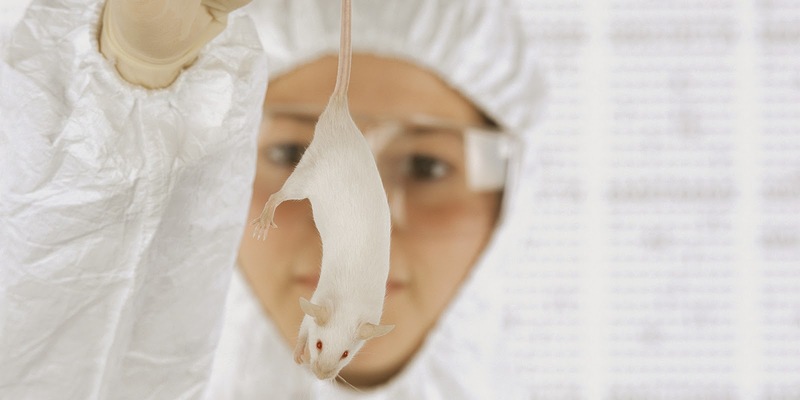 The technique relies on the use of orthotopic mice models (orthoxenograft®), by implanting human tumors in the appropriate body of the mouse. For example, when a biopsy is taken from the tumor or the tumor is extracted, it can be implanted at the same organ in the mouse. Thus, the animal model reproduces histological, genetic and epigenetic the human tumor characteristics and patterns of spread, which is not achieved with other methods of implementation. Meanwhile, you can apply the same treatment to the patient in the mouse, and monitor progress, opening the door to assess the risk of relapse. At the same time you are able to find the most effective treatment with fewer side effects in each case, getting a personalized therapy, as each patient would have a corresponding animal model. The researchers have successfully obtained models in colon, lung and ovarian cancer. Based on materials originally posted by IDIBELL-Bellvitge Biomedical Research Institute.